BackCare (the National Back Pain Association) was originally set up in 1968. 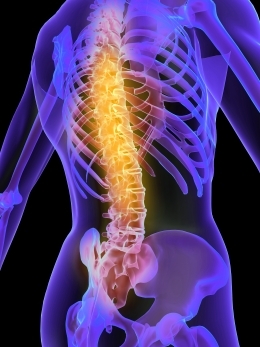 BackCare is celebrating 50 years of helping people with back and neck pain in the UK. The charity has been dedicated to educating the public throughout the UK and abroad in ways of preventing and managing back pain. We aim to significantly reduce the burden of back & neck pain by providing information, guidance and advice to all people and organisations.